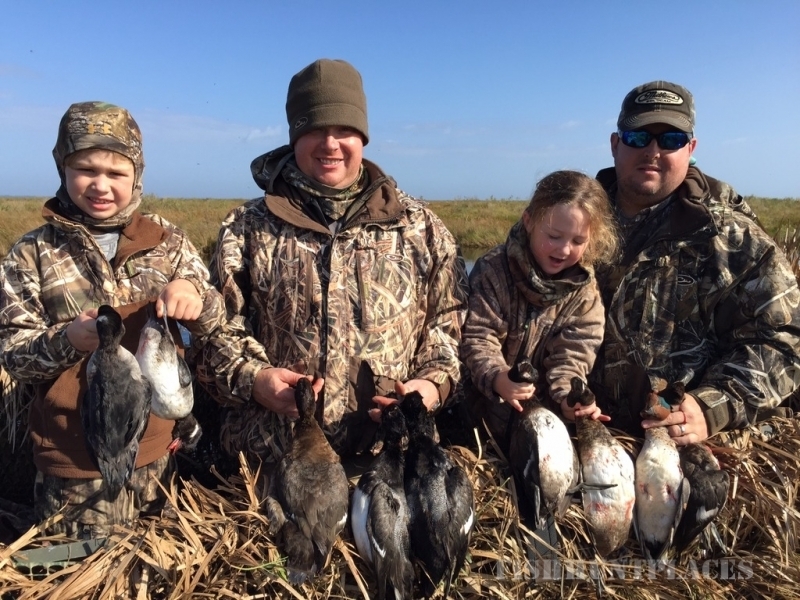 Louisiana Marsh Guide Service offers prime, quality duck hunting in thesoutheastern Louisiana coastal marshes of Reggio and Delacroix Island located only 45 minutes from downtown New Orleans. 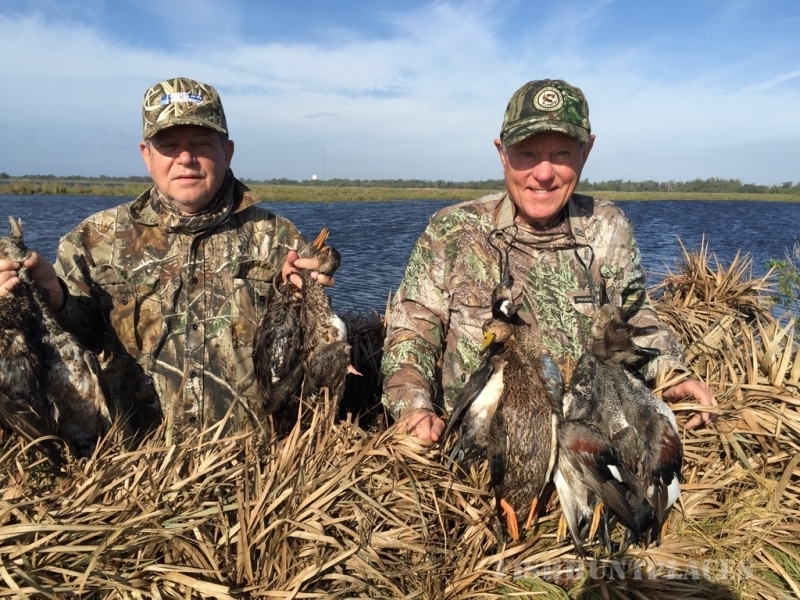 Our private leased marshes winter a wide variety of species of both puddle and diving ducks which include gadwall, blue and green winged teal, widgeon, shoveler, mottled ducks, mallard, pintail, scaup, redhead, bufflehead, etc. 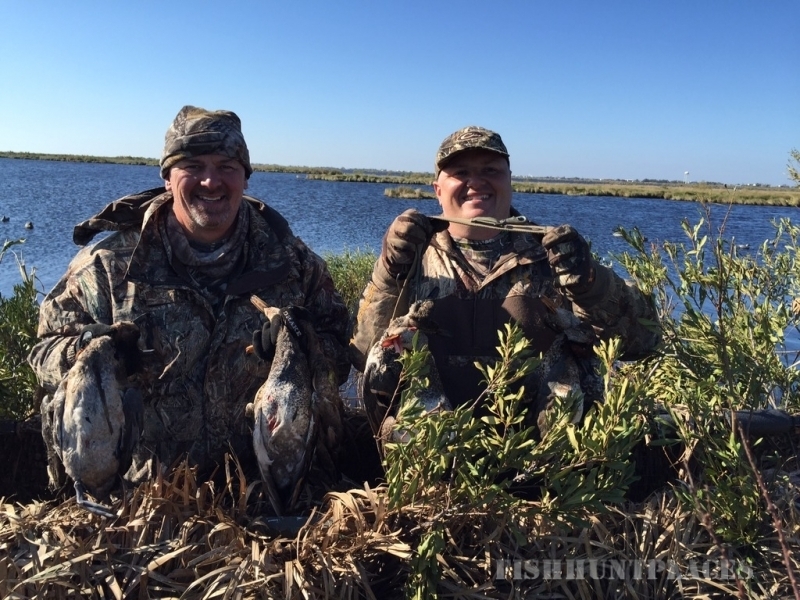 Louisiana Marsh Guide Service is owned and operated by MIKE SMITH, 5 time Louisiana State Duck Calling Champion, 8 time Louisiana State Snow Goose Calling Champion and Gulf Coast Regional Champion Caller. 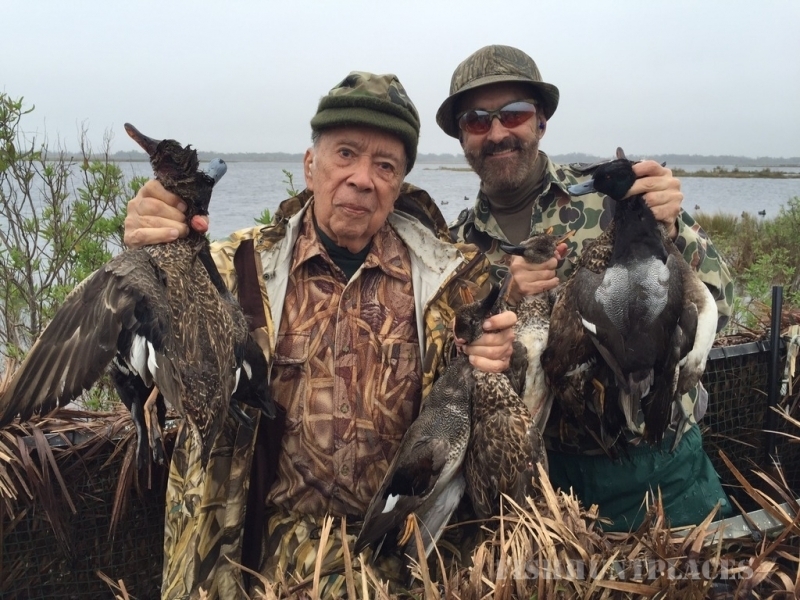 In 2002, Mike was inducted into the Louisiana Sportsman's Hall of Fame. 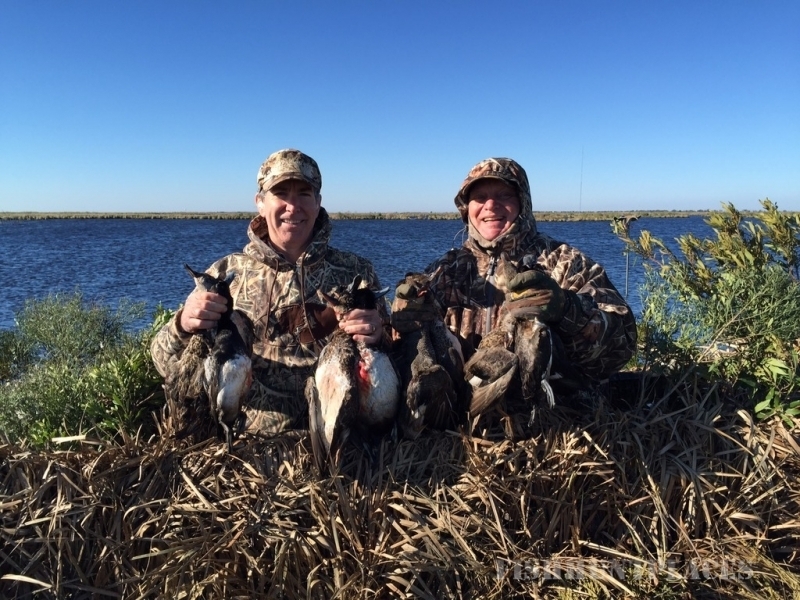 Mike has over 40 years experience in waterfowl hunting and since 1984 has been providing professional, quality hunts to waterfowl hunters from across the nation. 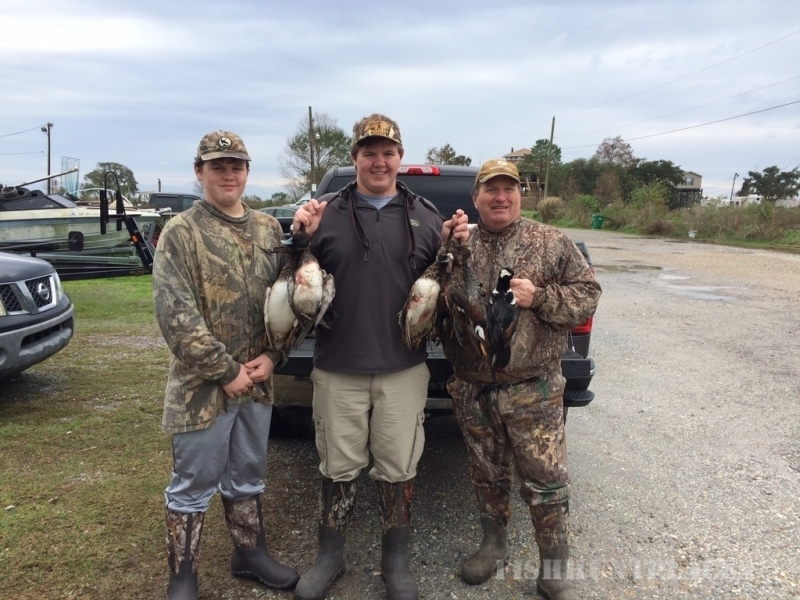 Our other guides are also professional callers and experienced hunters. 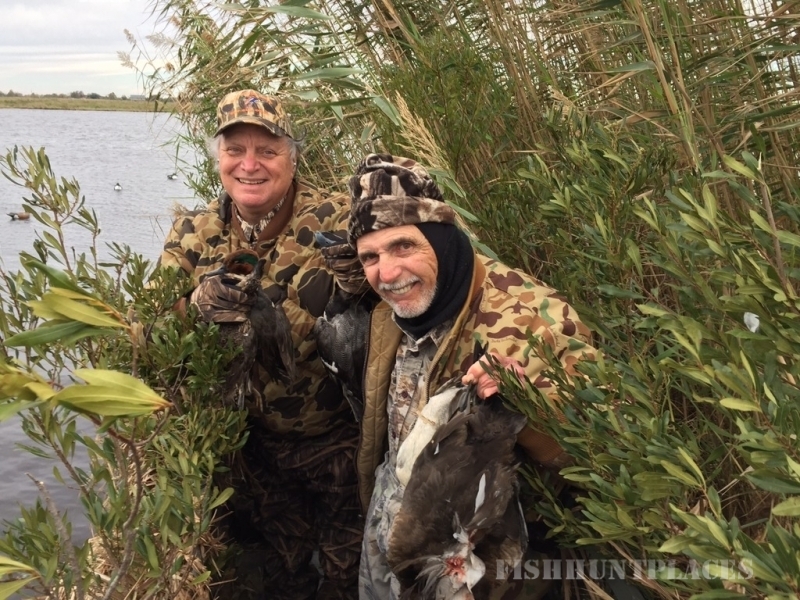 We strive to provide the best hunt possible on any given day. 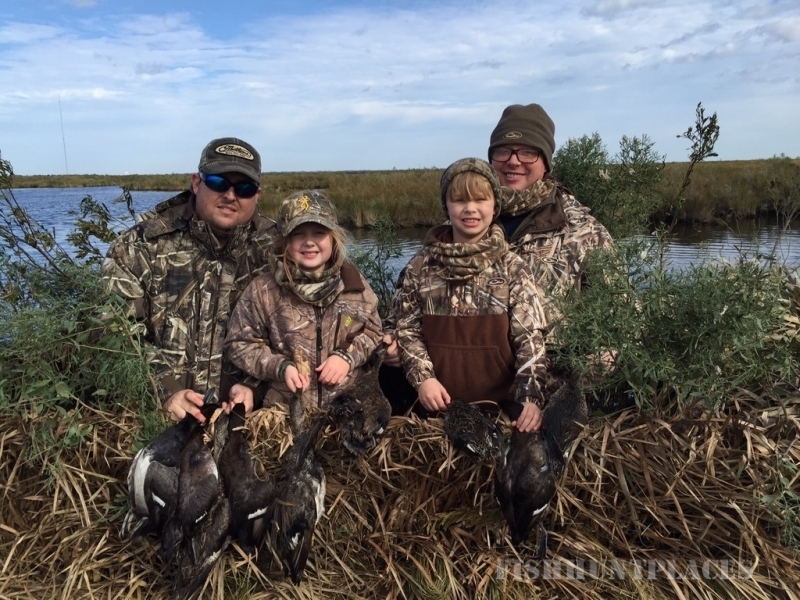 Louisiana Marsh Guide Service hunts ONLY private leased marshes that consistsof small and large ponds, lagoons and lakes. With our Go-Devil Floating Blind or boat blind we can set up virtually anywhere. 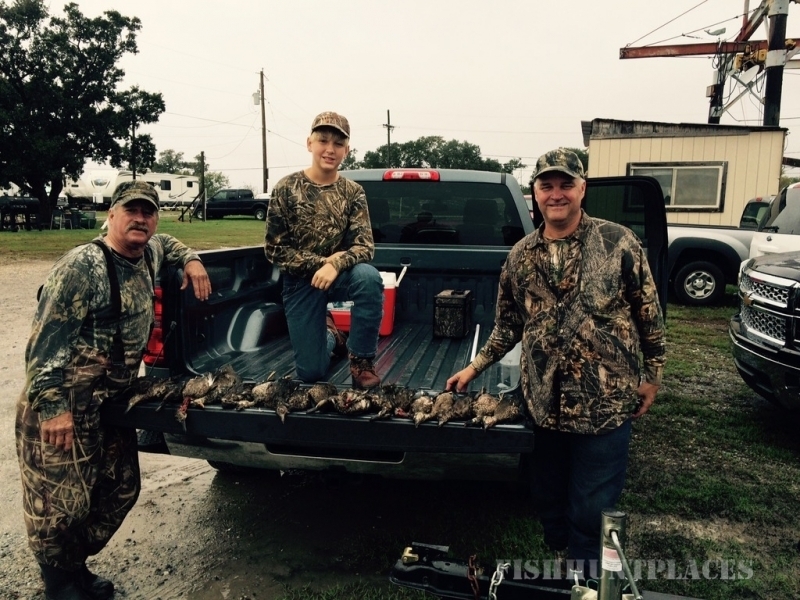 Extensive scouting is done on our leases prior to a scheduled hunt.